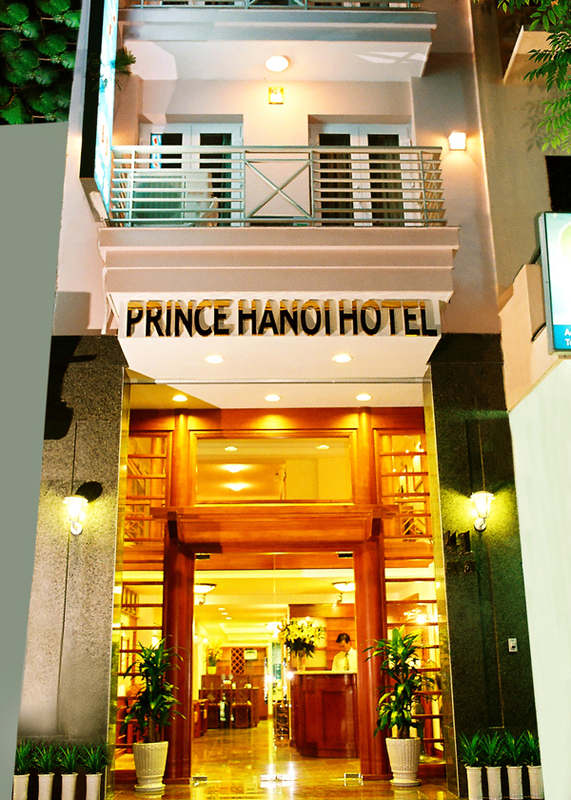 On arrival at Noi Bai Airport, you are met and transferred to hotel. Ha Noi, Vietnam's capital, is one thousand year old City with green lakes, French styled buildings, old quarter streets, brightly painted temples and pagodas .The evening is welcome drinks followed by the tour briefing. Overnight in Ha Noi. A half day sightseeing tour of Ha Noi includeds Ho Chi Minh Mausoleum , the One Pillar Pagoda, the Temple of Literature, the Fine Art Museum. The afternoon we cycle to Co Loa Old Citadel (25 km). The performance of Ha Noi's water puppet is not to be missed this evening. Overnight in Ha Noi. 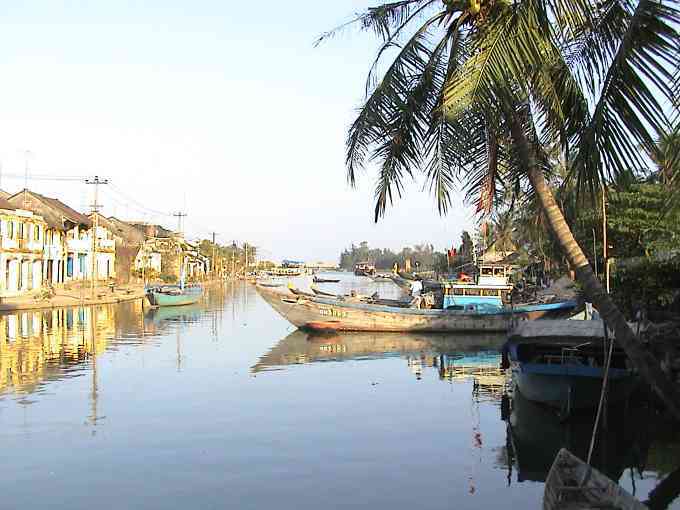 Upon leaving Ha Noi's bustling streets, we start pedaling through the spectacular countryside to Hoa Binh (90 km). On the way we make stop to visit Thay Pagoda, in a tranquil setting of lakes and mounts. Overnight in Hoa Binh. After breakfast, we continue our biking trip to Mai Chau (80 km).The scenic route of today with some steep uphill and downhill cycling is a real challenge but many villages dot the hillsides and the undulating terrain make for an interesting journey. The evening we see a performance of traditional dance followed by local rice liquor. Overnight in Mai Chau. The stunning mountainous scenery and simple lifestyle of the Thai hill tribe people are a highlight of Mai Chau although conditions are very basic. We spend a full day cycling around Mai Chau valley. Overnight in Mai Chau. A few hour drive takes us to Man Duc before we set off on a half day cycling through the breathtaking mountainous region to Ninh Binh Town (70 km). On our journey there are some opportunities to see ethnic minority people, all friendly and welcoming. Overnight in Ninh Binh. Heading out of Ninh Binh Town we embark on a boat trip in Tam Coc, passing through the picturesque landscape of rice fields surrounded by limestone formations to the three magnificent caves. The afternoon we pedal south to visit Phat Diem church complex (40 km). Overnight in Ninh Binh. An early morning start to pedal through the rich farming land of the Red River Delta to Hai Phong. The journey is long but road conditions ameliorated will allow you have more time at every stops. Today is a long day visit farmers at work and local homes. Overnight in Hai Phong. We continue our journey to Ha Long Bay (70 km). Views of sailing junks navigating past over 3,000 limestone islands and out crops jutting out of the clear and emerald water of the bay are nothing short of spectacular. Overnight in Ha Long. Ha Long Bay boasts one of Vietnam 's most impressive scenic sights. After a short transfer from the town, we embark on a cruise out to explore the world natural heritage dotted with some thousands of rock formations. Along the way we will anchor for a leisurely swim in a secluded cove and a seafood lunch. Overnight in Cat Ba. In the early morning we take public ferry back to Hai Phong. Upon landing we continue our bike trip back to Ha Noi (100 km), stopping at Bat Trang Pottery village. Overnight in Ha Noi. Drinks, tips, personal expenses, insurance and other services not specified.